Experts at Cisco Talos observed crooks exploiting black Search Engine Optimization (SEO) to spread the Zeus Panda banking Trojan. Threat actors behind the Zeus Panda banking Trojan leveraged black Search Engine Optimization (SEO) to propose malicious links in the search results. Crooks were focused on financial-related keyword queries. 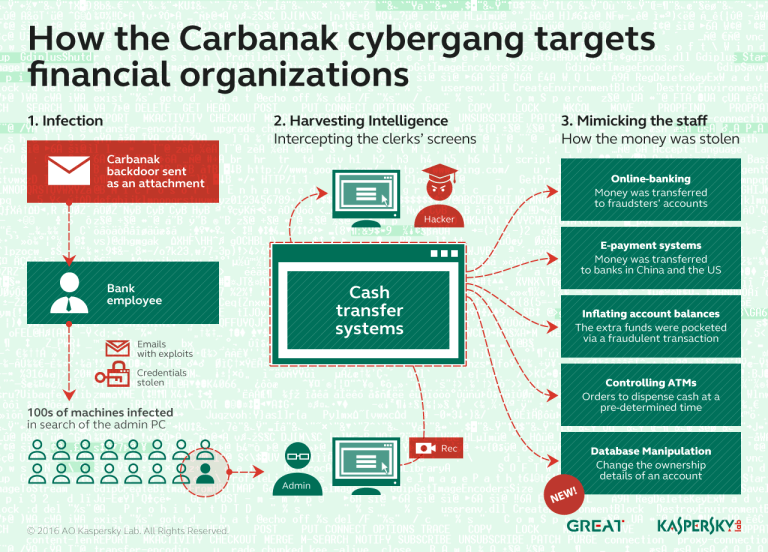 The campaign was first spotted by experts at Cisco Talos, attackers used to spread a new version of the Zeus Panda banking Trojan that can steal user’s financial credentials and other sensitive data. The researchers reported a specific case in which the crooks’ poisoned results were displayed several times on Page 1 of the Search Engine Results Page (SERP) for the set of keyword targeted by hackers. The attackers used keyword groups specific to financial institutions in India and the Middle East. Experts from Cisco discovered hundreds of malicious pages specifically designed to redirect victims to the malicious payload, in order to improve the infection process the hackers implemented a multiple stage attack. Cisco Talos reported that the same redirection system and associated infrastructure has been used in tech support and fake AV scams aimed at the distribution of Zeus Trojan. The Word document includes malicious macros that once enabled download and execute a PE32 executable that infects the victim’s machine with the Zeus Panda banking Trojan. “The payload that Talos analyzed was a multi-stage payload, with the initial stage featuring several anti-analysis techniques designed to make analysis more difficult and prolonged execution to avoid detection. It also featured several evasion techniques designed to ensure that the malware would not execute properly in automated analysis environments, or sandboxes.” continues Cisco Talos. The malware checks the system language and halts if it detects Russian, Belarusian, Kazak, or Ukrainian keyboard layouts. It also checks if its code is executed in sandbox environments. The experts observed that the malware makes a large number of exception calls to cause sandboxes to crash preventing automated analysis. “Attackers are constantly trying to find new ways to entice users to run malware that can be used to infect the victim’s computer with various payloads. Talos uncovered an entire framework that is using ‘SERP poisoning’ to target unsuspecting users and distribute the Zeus Panda banking Trojan. In this case, the attackers are taking specific keyword searches and ensuring that their malicious results are displayed high in the results returned by search engines,” Cisco concluded.